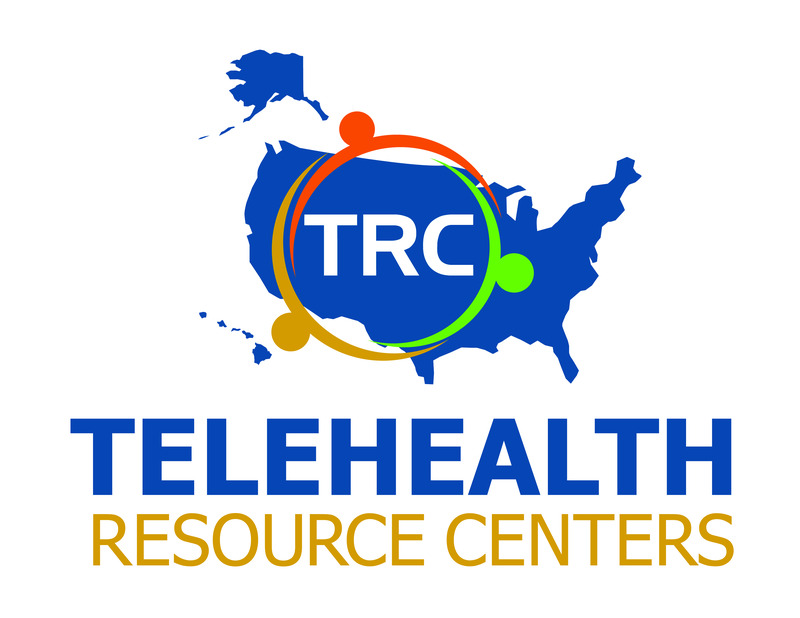 The Upper Midwest Telehealth Resource Center is now accepting Speaker Proposals for its inaugural conference in South Bend, IN at the Gillespie Conference Center on July 23-24, 2019! 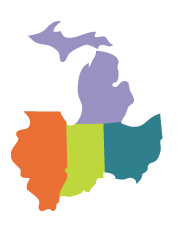 While staff is still in the very early planning stages for this exciting event, you can anticipate pre-conference breakout sessions the afternoon of July 23rd, followed by an evening reception with our vendors. The 24th will be all day event, ending around 5pm. The Gillespie Center is located between the campuses of St. Mary’s College and the University of Notre Dame. The area is full of other attraction as well.